It is good news for the Manchu household as legendary actor Mohan Babu’s youngest song, Manchu Manoj is all set to get engaged soon. If the current reports are to be believed, Manoj is all set to tie the knot with Pranita Reddy, a BITS graduate. The engagement and marriage date will soon be announced. 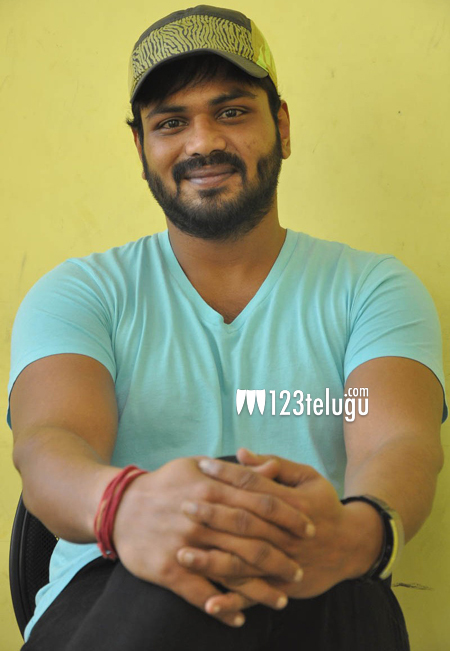 Manoj is currently high with the success of his last film Current Theega. Well, on behalf of 123telugu, we wish Manchu Manoj hearty congratulations and best of luck for his future.